Though it's no substitute for a real weekend getaway to the shore, I think this print embodies some of the same tranquil, soothing emotion that kind of relaxing mini-vacation does. 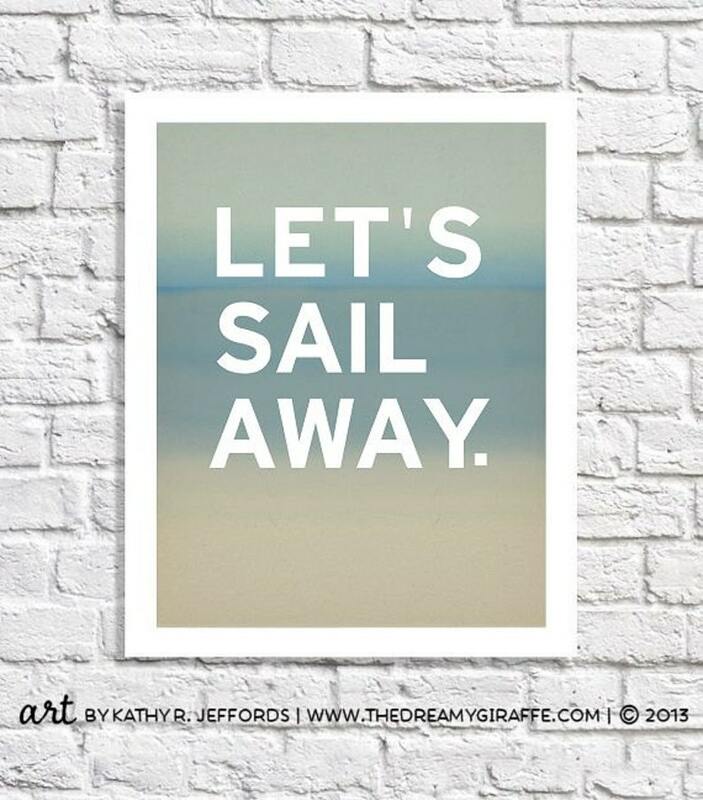 The feeling that there's nothing that HAS to be done, that you're free, of waking up to the sounds of the ocean and the possibility of hopping aboard a boat and seeing where the waves carry you. Want a bigger print? Please just ask!